When most people think of California, they tend to think of sandy beaches, tanned bodies, beautiful blue sea and metropolis-like cities where anything is possible, and a lot of the time, anything goes. Home to Hollywood and dreams of fame and stardom, for many people California is “the” place to be. ​However not only does California have a calmer and quieter side away from the vast cities, it is also home to dark legends and stories of monsters, strange places and outright evil. In fact monsters it seems, is something that California is not short of. ​Also known as the Elizabeth Lake Devil the story goes that the lake was created by the Devil himself, who then used it to house one his pets. Furthermore, if you were to swim deep enough then you will come across the entrance to Hell. 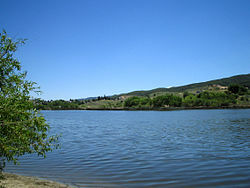 What is interesting here is that Elizabeth Lake sits right on the San Andreas fault-line. Although there have been no known recorded sightings of the hellish beast since the late nineteenth century, the legend of the monster is still well known locally. The sightings that have been recorded stem from the mid-to-late 1800s and tell of a six legged, winged terror, with the head of a bulldog atop a giraffe-like neck. The monster allegedly spread such terror during this time that many ranchers sold their land for a lot less than it was worth, or in some cases just flat out abandoned them altogether such was the haste with which they wanted to get away. 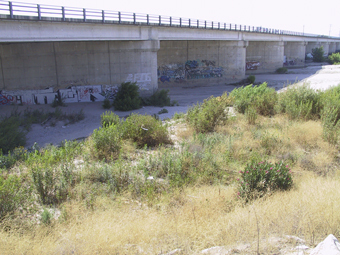 The bridge over the Santa Ana River is said to be home to a strange creature with long arms that have razor sharp claws at the end of them, legs that protrude sideways from its body, glowing eyes and “the head of a scarecrow!” Known as the Riverside Monster, legend says it was sighted last in November 1958 by a man named Charles Wetzel as he drove home for the evening. ​As he approached the bridge he had noticed strange interference with the car’s radio. Then out of nowhere something landed on his vehicle and glared through the windshield at him before beginning to claw at the glass. After snapping himself to his senses, Weltzer slammed on the gas pedal causing the creature to fall from the car. The terrified driver ran over it as he made his escape, hearing the scraping of its claws on the underneath of his vehicle. When he made a report to the Riverside police, they noted that there were indeed claw marks on the windshield and under the car. Among the abandoned buildings of the Billiwhack Diary plant is said to lurk a “hairy man” with ram-like horns and claws for fingers. The creature is described as being half man and half sheep and those that claim to have seen it state that it is not friendly. Although most of the reports on record stem from the fifties and sixties, there are still murmurings of the beast today, and numerous teenagers each year embark on daredevil search missions into the abandoned plant. ​Some have theorised that the strange but fierce creature is the result of government experimentation. Legend has it that the monster was created during the Second World War in an attempt to create a super soldier, but it escaped its underground base in the area and took refuge in the old diary plant. Check out the short video below for further information on the Billiwhack Monster. Of course sometimes it is the place itself that has an evil to it. Perhaps none more so than the Cecil Hotel in Los Angeles. The past of the Cecil Hotel is as morbid as it is interesting. Not so much a haunted hotel, but a building that appears to exude evil and even transfer that evil to its guests. It has been the sight of numerous murders and strange deaths, most recently that of Elisa Lam in February 2013 – a case that is one of the most chilling in recent history. Many people have jumped to their deaths from its windows, none more bizarre than that of 27 year old Pauline Otton, who leapt from her ninth floor window in October 1962 and landed on and killed 65 year old, George Gianinni. It has also housed two serial killers in Richard Ramirez and Jack Unterweger, and was the last place where murdered 1940s actress Elizabeth Short was seen alive. It is easy to see why some might really believe dark forces lay in wait within its walls. ​You can check out the video below that gives a brief rundown of the hotel’s dark past. 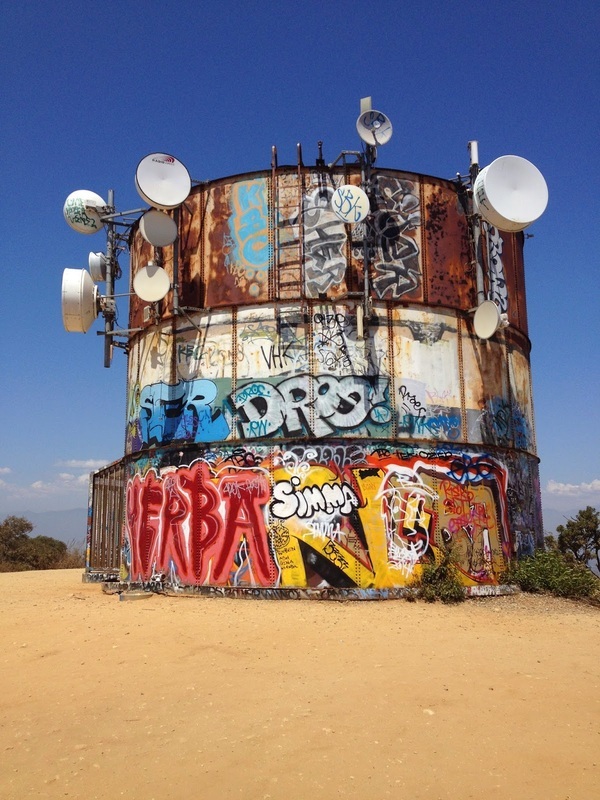 By day Turnbull Canyon is a picturesque hiking trail. At night though, it is host to a variety of grim and largely unpleasant experiences. In particular, rumours of satanic activity in the canyon are rife. Legend has it that in the 1930s a satanic cult would “adopt” and even kidnap children from orphanages in order to sacrifice them on the canyon’s land. This mysterious cult suddenly disappeared from the public eye but reports of sightings of them in their strange robes around fires deep in the canyon still persist to this day. The KKK were also said to have used this area to meet and even perform hangings on the canyon. ​Although Turnbull Canyon is technically closed to the public during the night, there is nothing to stop people physically entering on to the land – and many do, out looking for a taste of some of the canyon’s dark adventures. 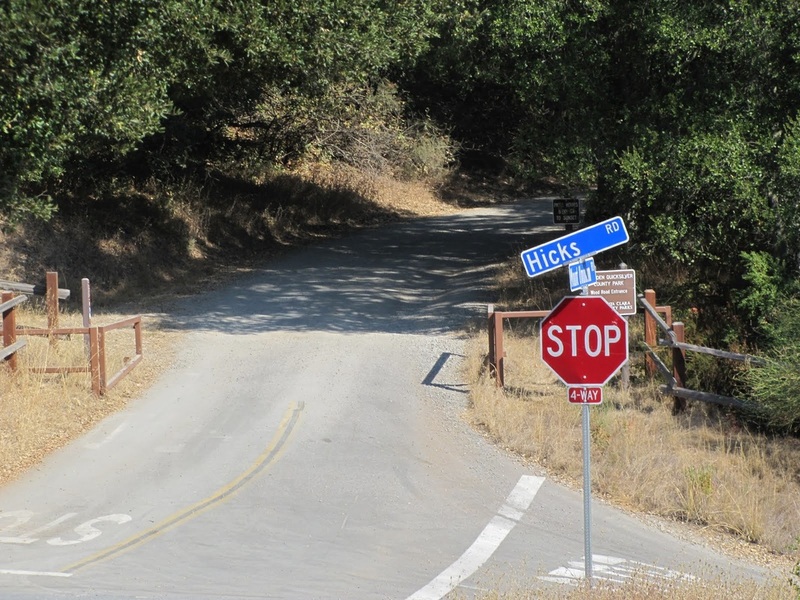 In Elverta, Sacramento, lays a similar mile stretch of road known to most as Dyer Lane. There have been many strange sightings there, including apparitions, as well as on occasion, rocks being flung from people walking or jogging along the road seemingly from out of nowhere. Legend has it that in the mid-1800s, the land where the road now runs was owned by John and Julie Dyer, who operated a slaughterhouse and lived there with their young children. One evening Julie, fed up and enraged by her husband’s apparent wondering eye, was said to have brutally murdered him and their youngest children, before committing suicide in their home. When the eldest child returned home to discover the massacre, he was said to have set the entire estate alight and watched it burn to the ground. Said by some to be one of the most active paranormal areas in the United States, the small town of Antioch is largely unknown to those outside of the state of California. Numerous ghoulish tales permeate the area, such as the old woman who has been seen regularly by fisherman flying over the dark waters of the marina in the dead of night. Or the tale of a white house that sits on the outskirts of the small town, home to a long deceased gold miner who has not only been seen by several people, but has had conversations with some of them. Antioch is also home to the ominous sounding Black Diamond mines. Two particular ghostly figures are said to be often seen here. One is the White Witch who was executed here and the other a lady by the name of Sarah Norton – a former resident of the area who was struck and run over by a carriage near the mine in the 1800s. ​Check out the short video below that documents some of the alleged activity in the small Californian town. Other legends and tales from sunshine state have a rather darker and more mysterious. Something a little less understood, but no less feared. Los Angeles’ Griffith Park is said to be one of the most haunted parks in the United States, but the reason behind the flurry of paranormal experiences and sightings is said to be down to one man’s dishonest actions in 1863 which resulted in a curse being placed over the land. Don Antonio Feliz owned the land where Griffith Park now sits, and story has it that as he was on his deathbed he was swindled into leaving the land to a gentleman named Don Antonio Coronel instead to the rightful heir, his niece, Dona Petranilla. Apparently using a stick placed at the back of the dying man’s neck Coronel forced a nodding motion from Feliz to signal agreement to changes in his will before witnesses. Angered by these actions, Petranilla was said to put a curse on the land, Coronel, his lawyer and even the judge who allowed the agreement to become legal. She herself died soon after. Incidentally, legend has it that both the lawyer and judge both soon died under strange circumstances, while Coronel’s family began to drop dead mysteriously. ​For as long as there have been settlements in San Jose, there have been reports of strange albino creatures who come down to Hicks Road from the surrounding mountains and woodland, usually on the lookout for food, which sometimes incidentally is said to include human flesh. Some stories tell of these pale skinned creatures living in shack-like huts in small communities off the beaten track, sometimes with links to Satanism thrown in for good measure. The reported sightings of them however, while not treated too seriously, are enough to prevent some motorists from using the road altogether. Some motorists who have ventured down have told of seeing abandoned vehicles at the roadside and even having been chased by someone driving an old beaten up pick-up truck. Maybe the oldest of these legends are those of The Dark Watchers. ​For hundreds of years throughout the many peaks and valleys of the Santa Lucia Mountains on the California coastline, people have told stories and made serious reports of seeing giant, dark, humanoid silhouettes looking out from the mountain tops. 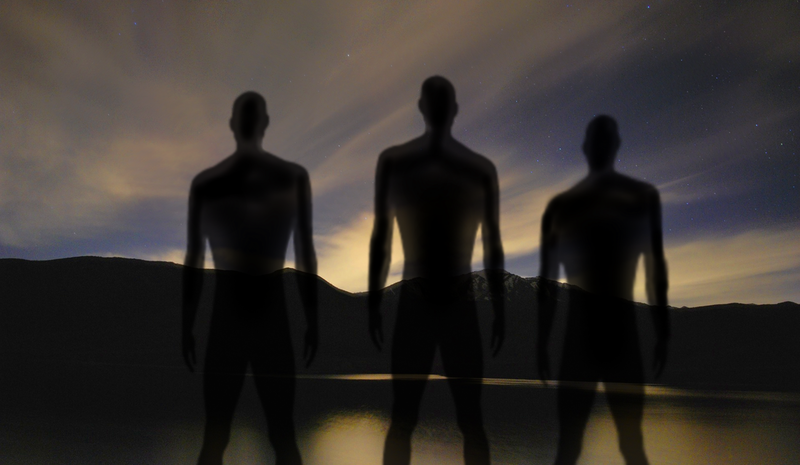 These creatures – the Dark Watchers – have been reported by Native American tribes, European settlers to the area and hikers and trekkers today in modern times. It is said that should you approach these large black figures, then they will simply fade away from sight as if they were never there. It is also claimed that should you be carrying a weapon, particularly a gun, they are unlikely to reveal themselves to you. Check out the two videos below. The first features a top ten of haunted places of California should anyone be taking a trip out that way. The second features some genuine investigation into the alleged strange activity at the aforementioned Cecil Hotel. 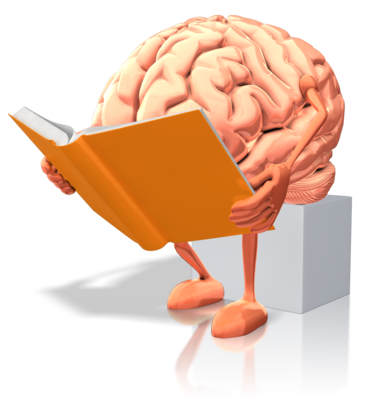 next article: do psychics solve murders? The modern ways of life are without question to be embraced and utilised. However, like anything else, it is all a question of balance, right?